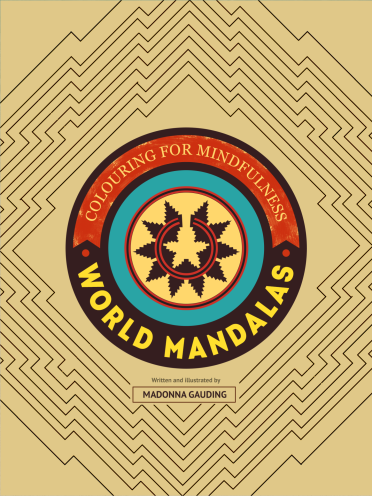 Rediscover the relaxing, absorbing pastime of colouring in with ‘World Mandalas’, part of the brand new COLOURING FOR MINDFULNESS series. 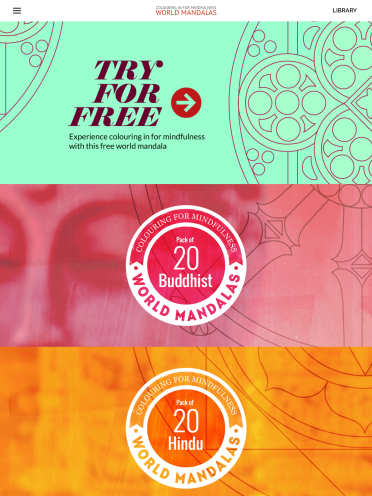 USE YOUR FINGER to colour, draw and tap into your creativity – a deeply relaxing and fulfilling experience. GET CREATIVE by adding your own touches to these 100 beautiful traditional and contemporary designs, choosing from an endless palette of colour, brush sizes and opacities. 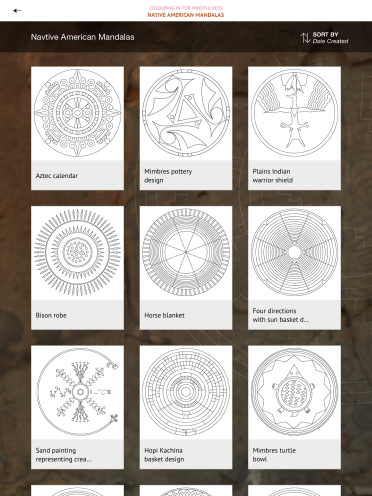 AN INTRODUCTION TO MANDALAS explains this popular aid to meditation, and how people worldwide are finding relaxation and insight through the simple task of bringing a sparse outline to colourful life. 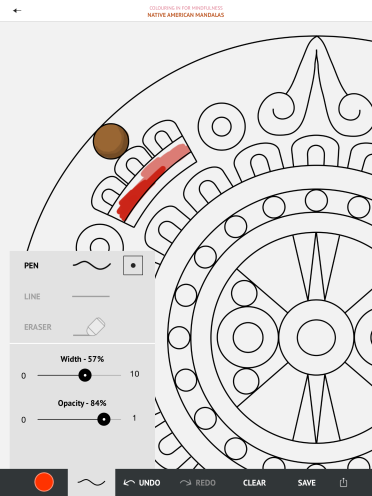 A BASIC GUIDE TO COLOURING is included, to help you get your creative juices flowing and build on your artistic skills. 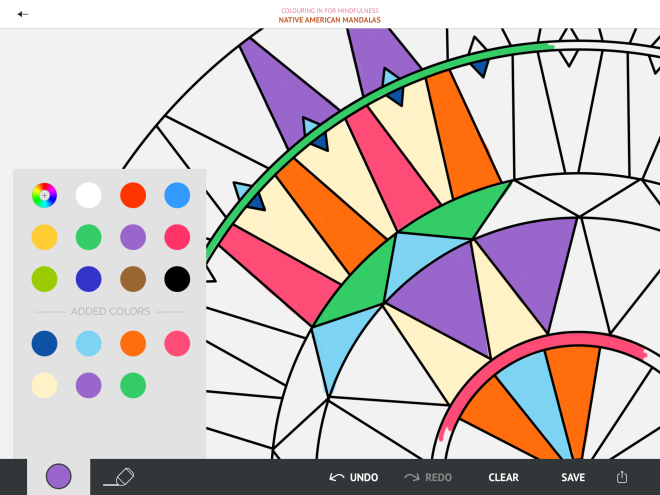 The finished pieces make beautiful artworks to save, share or print and display. Take your time, and allow yourself to focus inward.